Leading the way with affordable lamp-free projection is the Core series. Using the cost-effective, environmentally-friendly Casio Laser & LED Hybrid light source the Core boasts a brightness of up to 3,500 ANSI lumens. 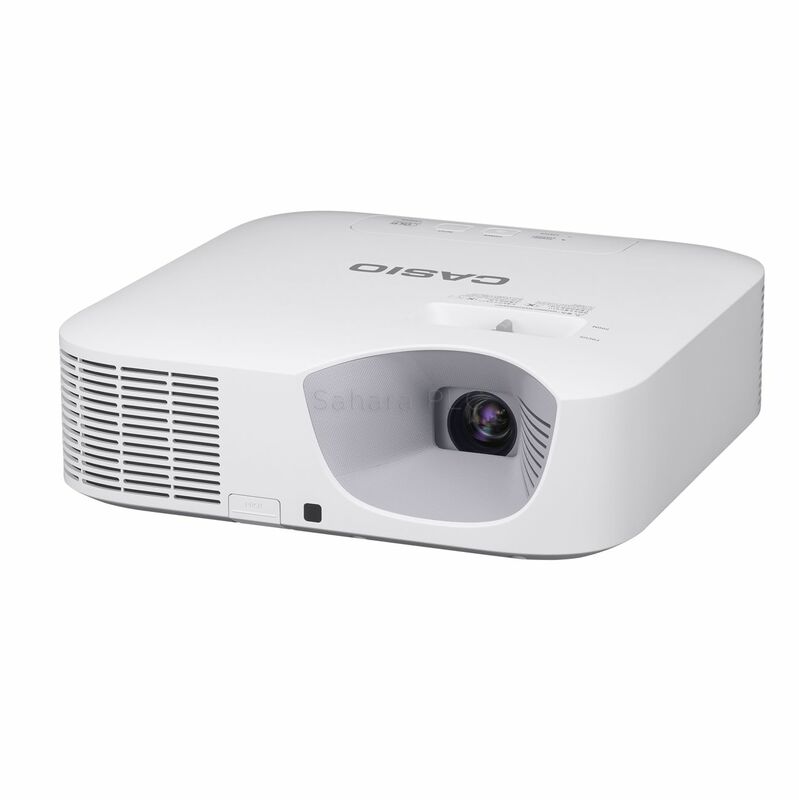 Now with the addition of 3 new models the Core series includes up to 1.5 optical zoom, making them the perfect replacement projector for a variety of applications. The Core series offers outstanding low total cost of ownership for high quality, impactful presentations with virtually no drop off in brightness. All Casio projectors come with a 5 year/10,000 hour warranty* offering users total peace of mind, over the 20,000 hour projector lifetime.